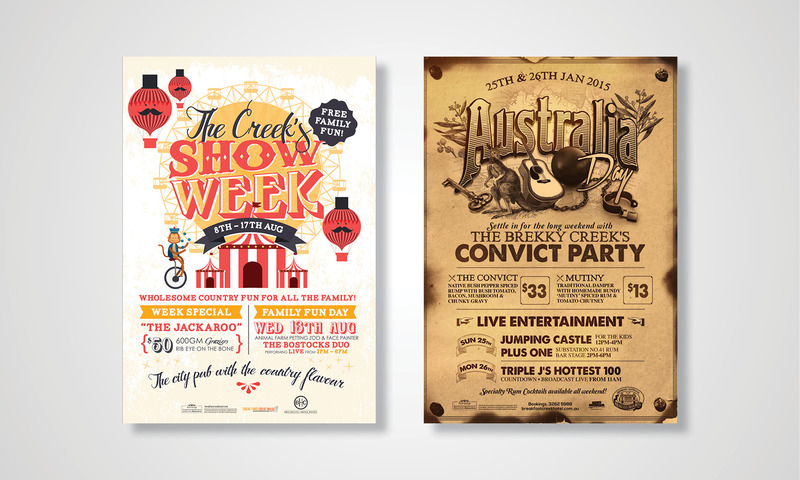 The Breakfast Creek Hotel is one of the most iconic venues in Australia and is often described as ‘Brisbane’s most loved pub’. 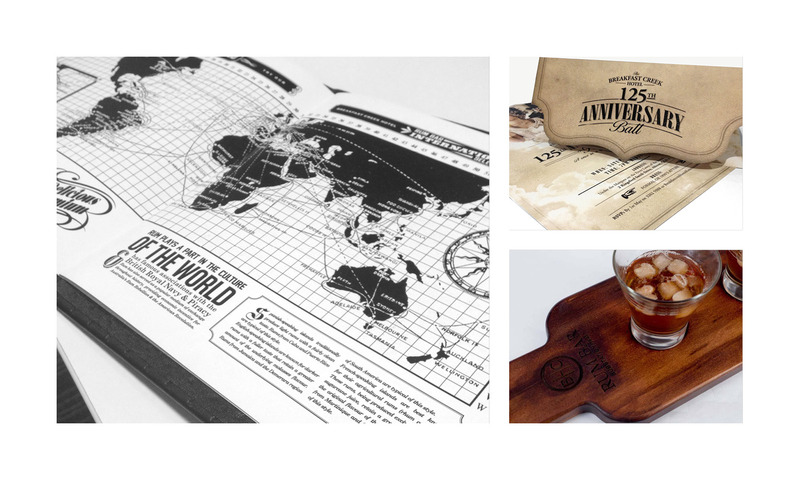 Copirite has partnered with them for their ongoing graphic design requirements and print production. 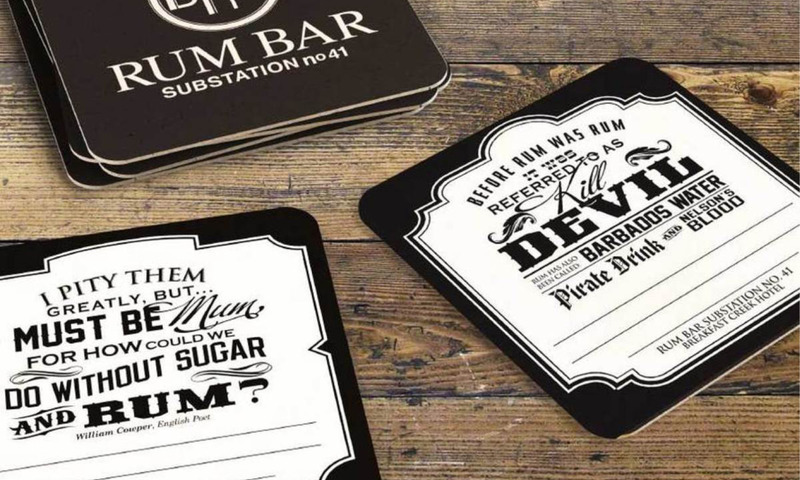 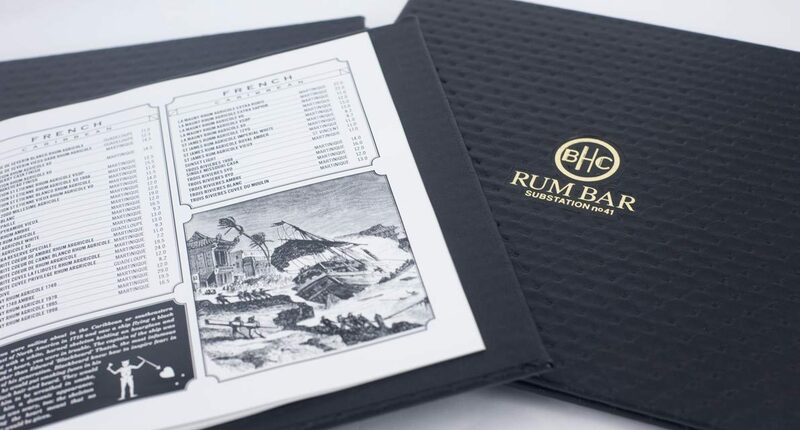 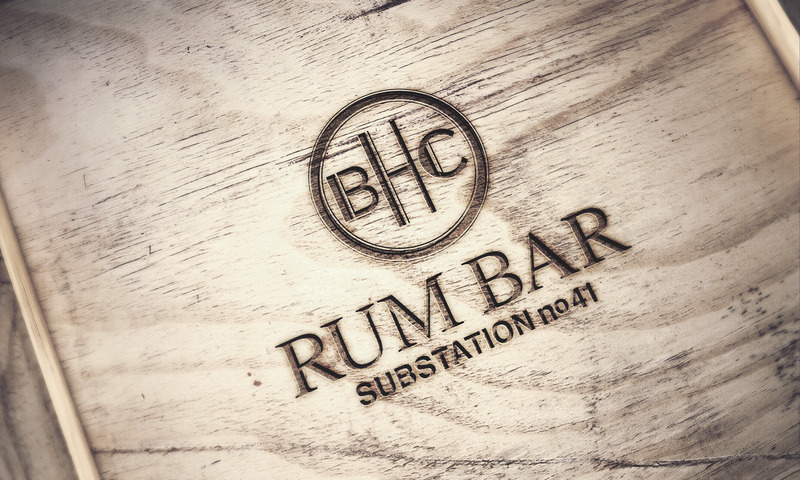 The recent addition of the venues RumBar saw Copirite collaborate with the venue’s marketing team, Rum ‘specialists’ and management to produce branding, interior signage and comprehensive collateral to guide the patrons through the extensive wall of 300+ rums, and keep them coming back for more.